"it was easy to move from point A to point B"
✅ Verified Review | Airport security was very tight. Everyone entering the airport, regardless of by car or by train, had to be x-ray checked. The check in counter was very slow and inefficient, so queue was long and slow moving. Adding all these, and the super slow passport control, it took a long time to get through the airport and to the gate. Its shopping options, were extremely limited. Russian dolls accounted for a big chunks of items in the most shops. Food and drink options were equally limited, if not less. As for other amenities, there were almost none. 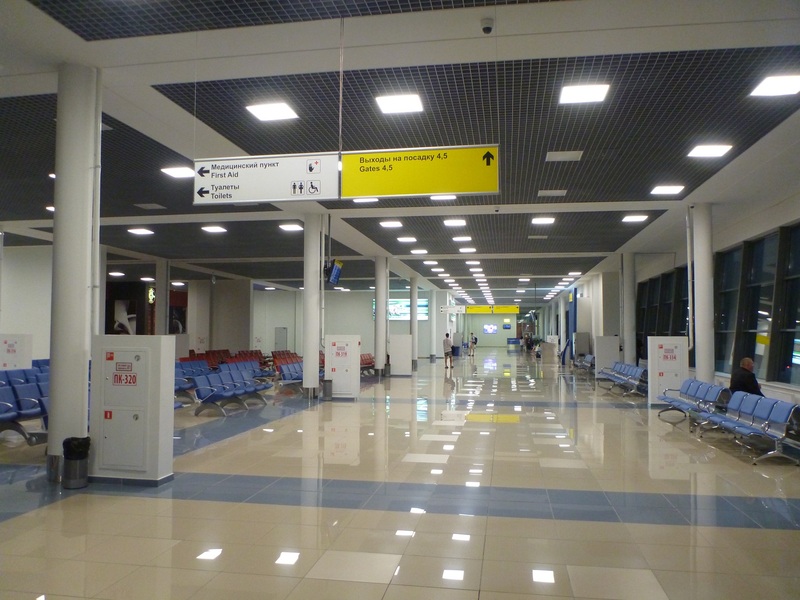 Airport overall though, was very clean. And because it was small, it was easy to move from point A to point B, including to/from parking. 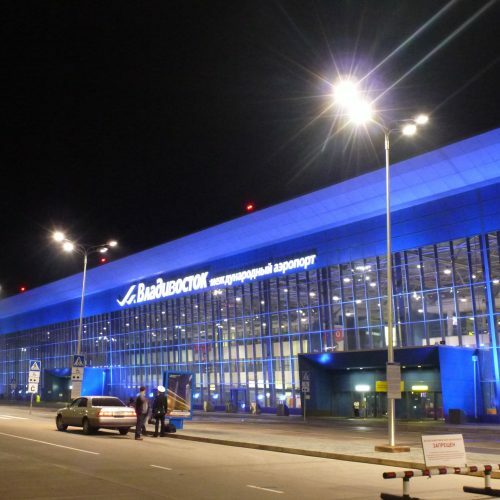 Vladivostok is a fairly modern airport, built in the last 10 years it has lots of space for check in and a decent departure area. There is one major problem though, there is limited foreigh language support if you are a non Russian speaker. If you have problems with your baggage all the forms are written in Russian with no translation, all the support staff only speak Russian. The people at check in have limited English language skills - enough to check people in, but I estimate 95% of staff in the airport only speak Russian. 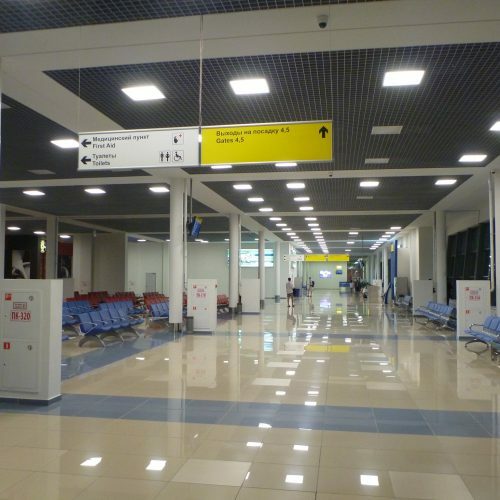 If you dont have any issues when you fly into or out of Vladivostok then it is a nice airport to travel through, but if you do have any problems it can be a nightmare to try to find any people willing to help you - they just dont care if you have an issue.